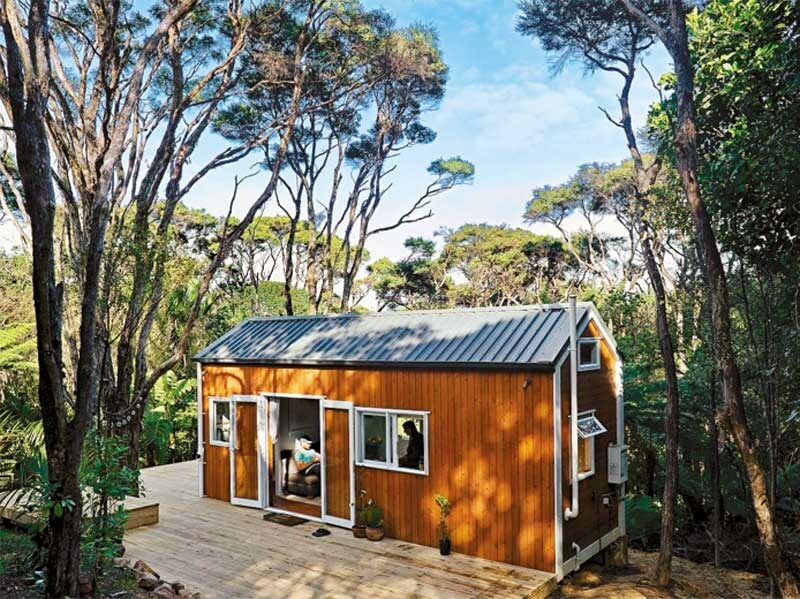 Organiser and tiny home owner Sharla May says, "The tiny house scene in New Zealand is gaining momentum as people choose living tiny over living in houses most people can no longer afford. The national conference is the only event of its kind in New Zealand. "Tiny living is definitely appealing to a wide audience. 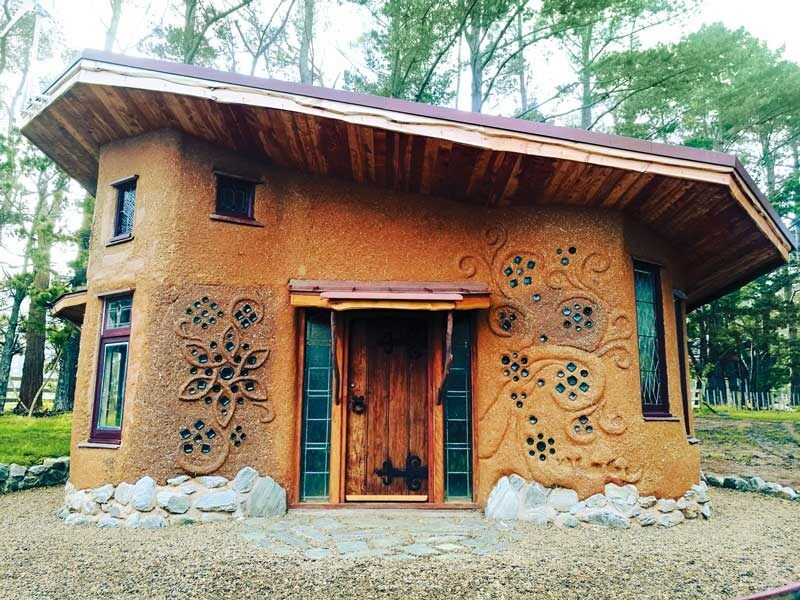 It’s becoming popular with young people trying to start out in their first home; people in their 40s fed up with the demands of the rat race; and anyone who simply wants to live lighter on the planet. "We’re really excited to take the conference to Auckland, where you see some of the least affordable housing and the biggest reasons to seek alternatives to the current model of saddling yourself with decades of debt." The one-day conference also gives attendees time to talk directly to speakers and see a range of tiny houses and other exhibits. Sharla, who tours New Zealand in her second tiny build, says she’s designed the conference to be inspirational and educational. "I want people to come away with ideas and inspiration about how they might bring an idea to life, but to also learn how to do it. Our conference covers everything from managing and costing your build project to working out the best solar heating system for your tiny bathroom. 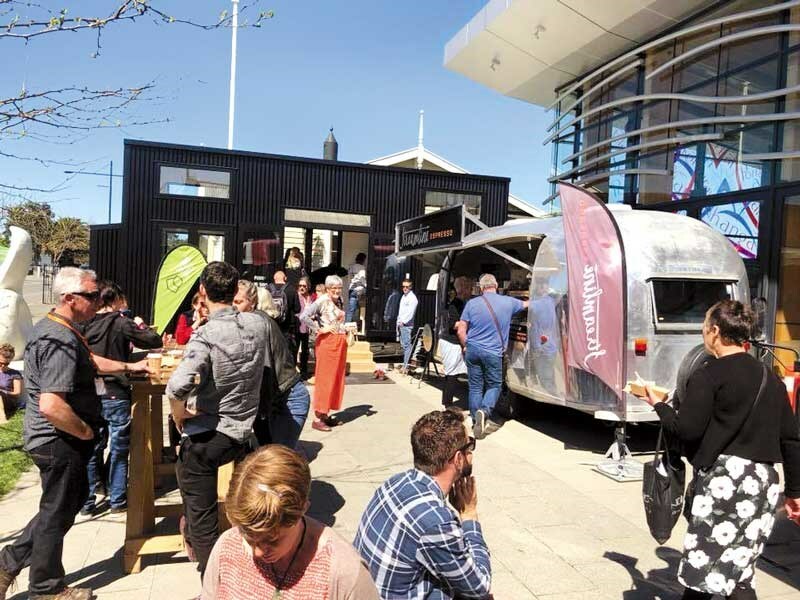 "It is exciting to see Kiwis take up tiny house living; we’re part of a global trend that’s thumbing its nose at today’s housing model. For some of us, tiny living is the best viable alternative." 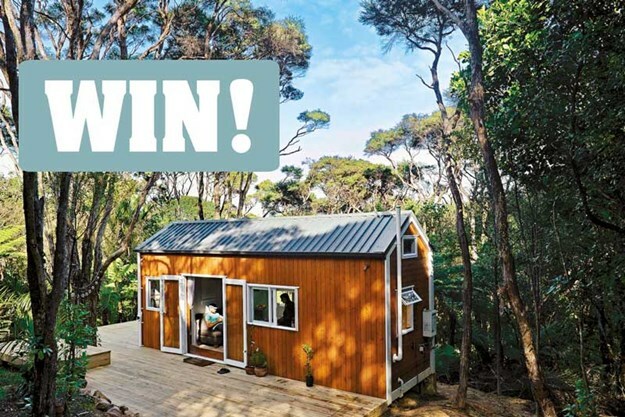 We have a double pass to the Tiny House Conference to give away. To be in to win, enter here before 5 April 2019.